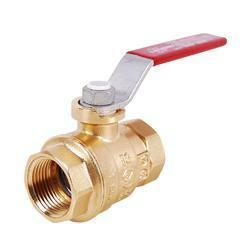 Manufacturer of a wide range of products which include butterfly valve, brass ball valve and hydraulic flow control valve. 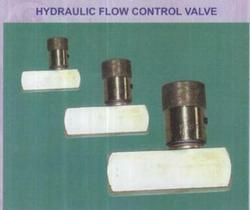 Rotating the actuator turns the disc either parallel or perpendicular to the flow. 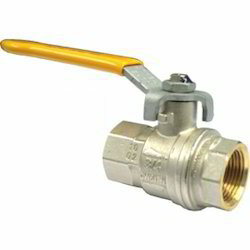 Unlike a ball valve, the disc is always present within the flow, so it induces a pressure drop, even when open. 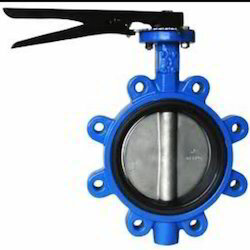 A butterfly valve is from a family of valves called quarter-turn valves.